Hellcat JL conversions now available! The long awaited release of the 2018 Wrangler JL hemi conversion kit is now here! Everything you or your shop will need to give the JL Wrangler the power it deserves. Due to the high volume purchasing of OEM Mopar parts, Dakota Customs has secured special pricing direct from Chrysler. We can now offer premier pricing on all the OEM parts needed to complete a Hemi Wrangler conversion. It’s easy to get the whole package straight from the pros. Conversion kit, crate engine, and all OEM parts. 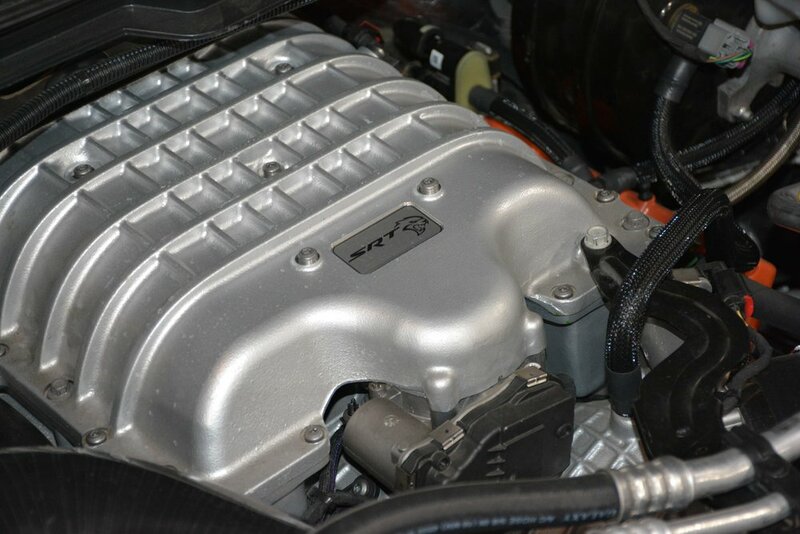 Hellcat Ram conversions are now available! Click below to find out more. What if you could dream while you were awake? That's a question you won't even need to ask with a Hemi Wrangler. The exhilarating, kick-back roar of a V8 makes dreams come alive. Get the same out of your Jeep today.